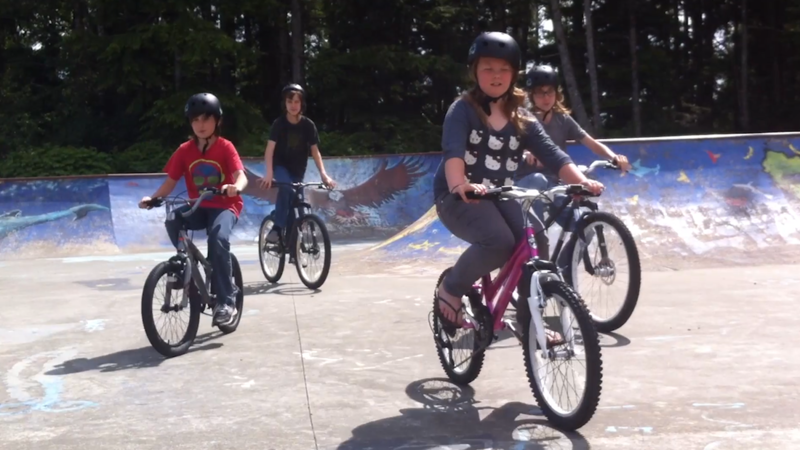 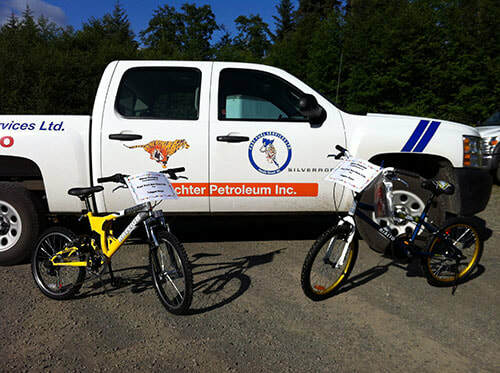 Fast Fuel donates bikes to local community events and the QC Youth Centre. 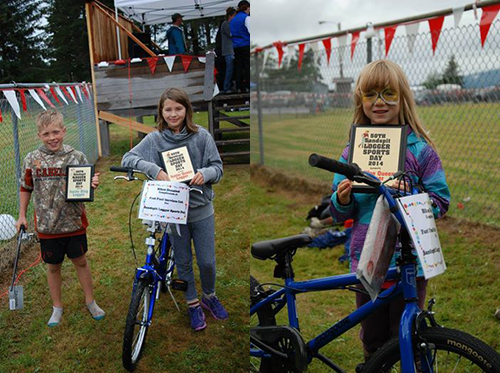 Check out these local community events to see how you can win a new bike! 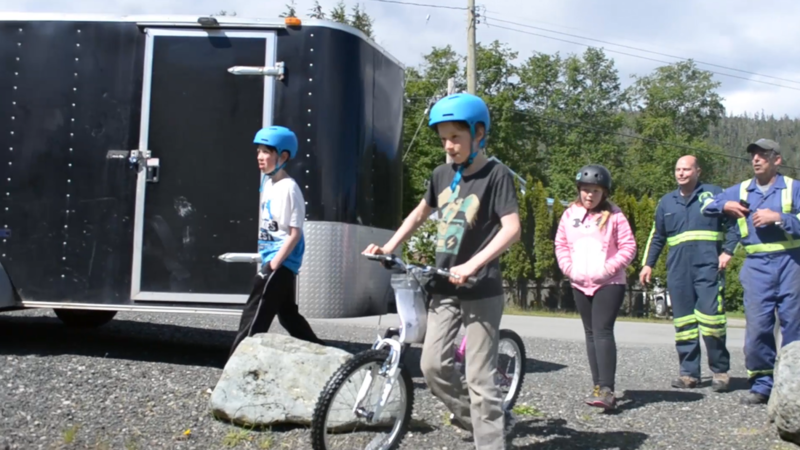 Hospital Days, Skidegate Days, Logger Days and Harbour Days. 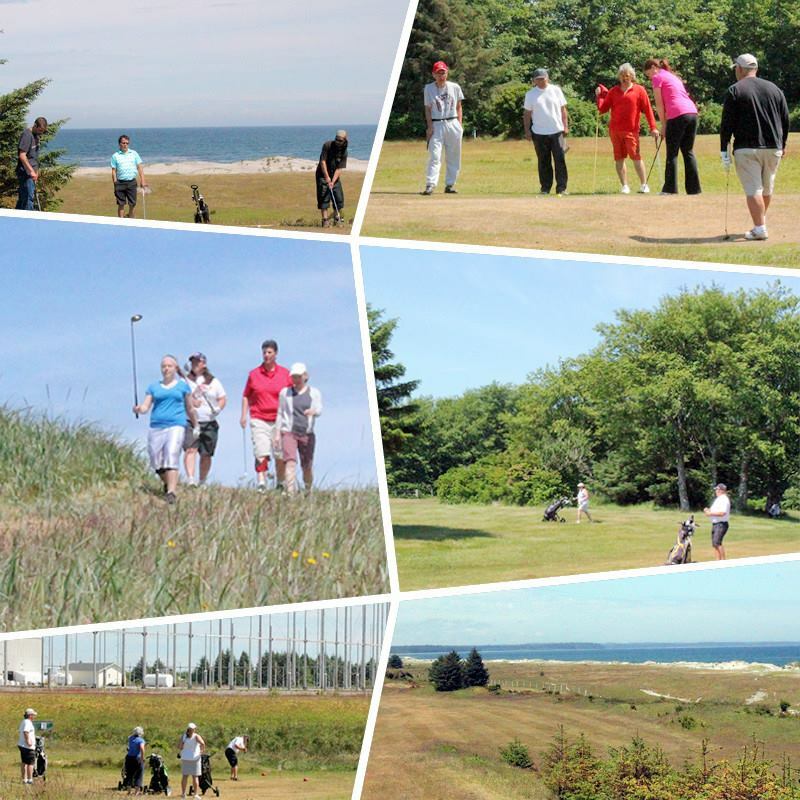 Fast Fuel has been donating fuel to the volunteer run Dixon Entrance Golf Course since 2015.